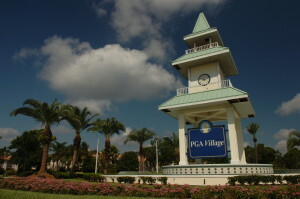 Perfect Drive Vacation Rentals offers a variety of room types in the heart of PGA Village. The map below identifies the general area for reference. 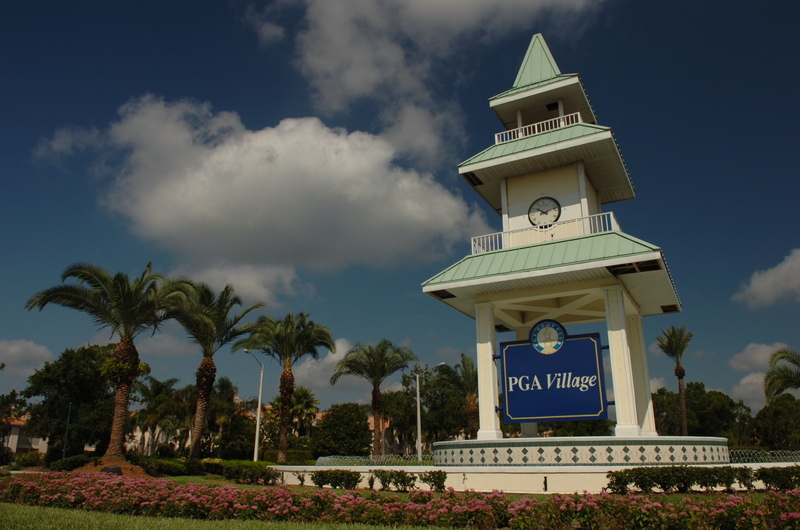 Your specific villa address will be provided within 24 hours of arrival. From I-95 – Exit 121 ( St. Lucie West Blvd. ) go west to the traffic circle. Castle Pines is the first right off of the circle and Pine Valley is the second right. Northbound on Florida Turnpike – Exit 142 (Port St. Lucie exit), after the toll plaza continue straight through the stoplight north on Bayshore Blvd. Turn left on Prima Vista Blvd/St. Lucie West Blvd. and continue west to the traffic circle. Castle Pines is the first right off of the circle and Pine Valley is the second right. Southbound on Florida Turnpike – Exit 152 ( Fort Pierce exit), go east on Okeechobee Rd. and get on I-95 South. Go 8 miles to Exit 121 (St. Lucie West Blvd.) west to the traffic circle. Castle Pines is the first right off of the circle and Pine Valley is the second right.